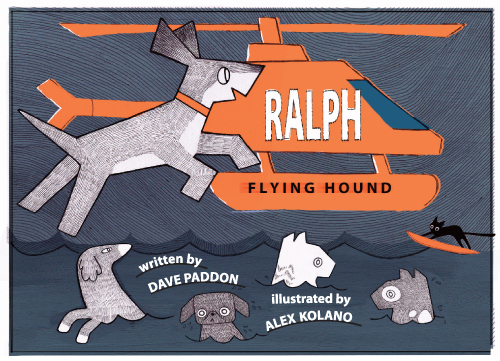 Dave Paddon will be signing copies of his new book Ralph, Flying Hound at Slippers and Things in Happy Valley Goose Bay at 2pm. He'll be joined by Greg Baikie, who told Dave the story that became the book. 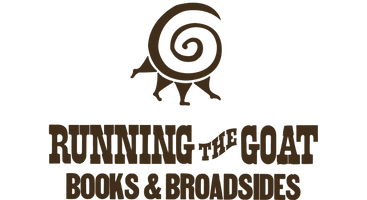 Drop by to say hi to them both, and pick up a copy of this terrific true tal tale!